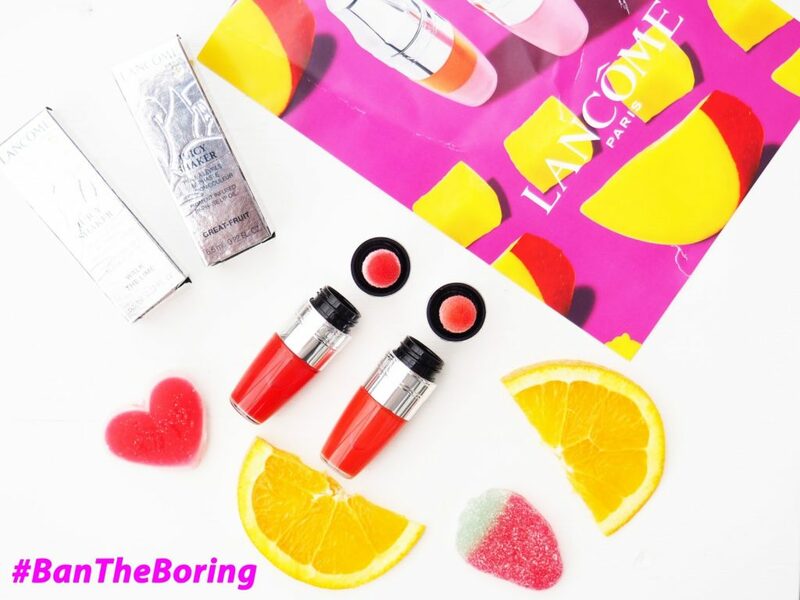 Lancôme recently released a revolutionary product that’s meant to change the way we use lip products! 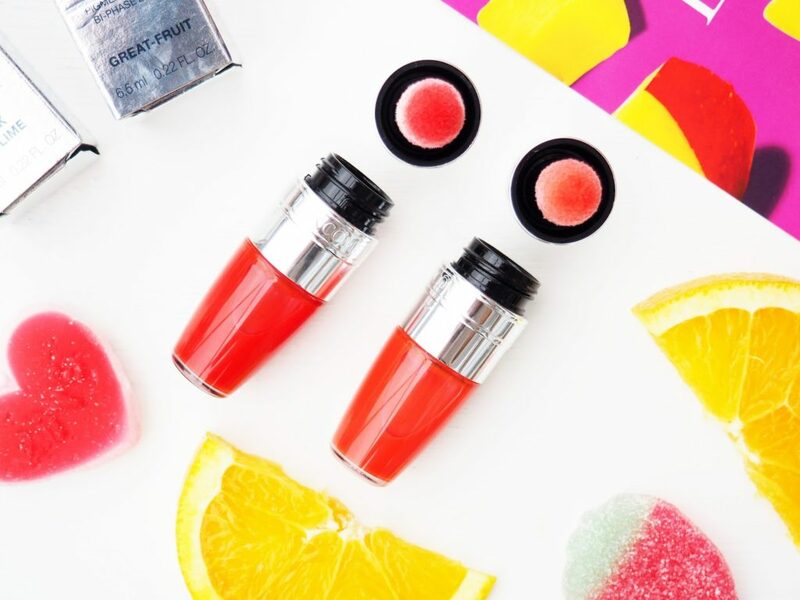 For years, liquid lipsticks and lip glosses have featured the standard tube + applicator wand design, but Lancôme has been looking outside the box and have invented a new type of lip gloss! Luckily, I was given the chance to test out the new Juicy Shaker and join the #BanTheBoring revolution! My first impression of the product is how cute the bottle looked! 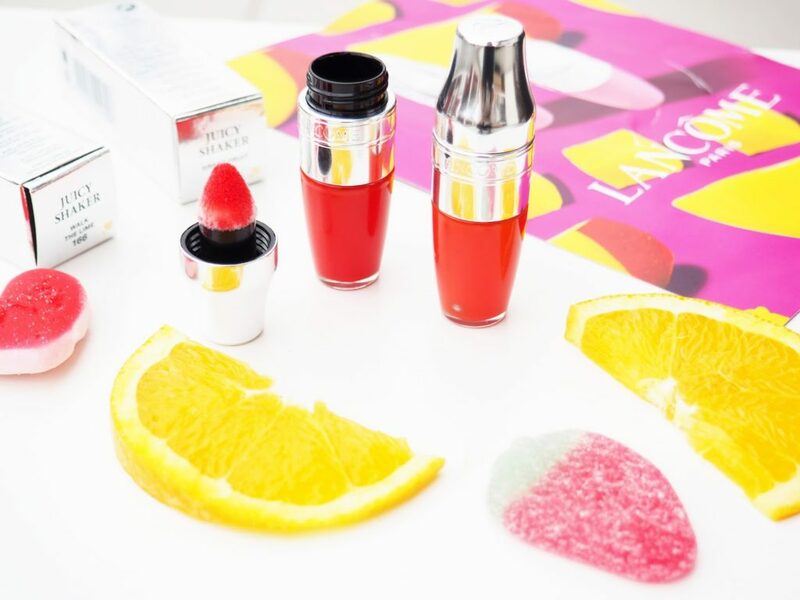 The Juicy Shaker bottle design is a lot shorter and wider than normal lip glosses, but it contains just as much volume as a normal 6.5ml lip gloss.The bottle fits nicely in my bag, which means that’s I can take the shakers with me everywhere! Juice Shaker comes in 14 different shades and the colours I received, 154 Great-Fruit and 166 Walk The Lime were randomly selected for me! 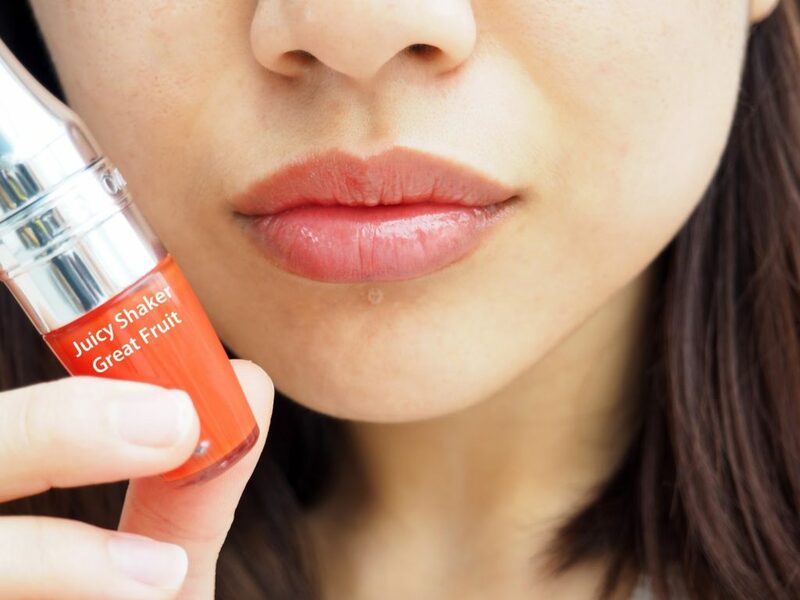 All the shades have fun and fruit names, which explains why they’re called “Juicy Shakers”! Similarly, the scent of these lip glosses are sweet and fruity! I can’t tell if the shades have different scents, but if they do, then Great-Fruit and Walk The Lime certainly smell really similar! In terms of the colour, Great-Fruit has an orange tone that looks super bright in the bottle, but really light and natural when applied. I’m not a huge fan of orange lip products, but I actually like this a lot because the colour is so subtle! Walk The Lime on the other hand has a red tone, possibly the reddest of the lot when looking at the charts and the colour is a but stronger when applied than Great-Fruit! Nevertheless, because of the oil base, the colour looks very natural and it’s one of those red lip colours that you can wear on daily basis. But to be honest There’s really not much difference between the two shades other than the slight variation in base tone. Other than the beautiful colours, I also love how much moisture Juicy Shaker gives without being excessively shiny and sticky like ordinary lip glosses! On top of that the sponge applicator is extremely soft and easy to use! 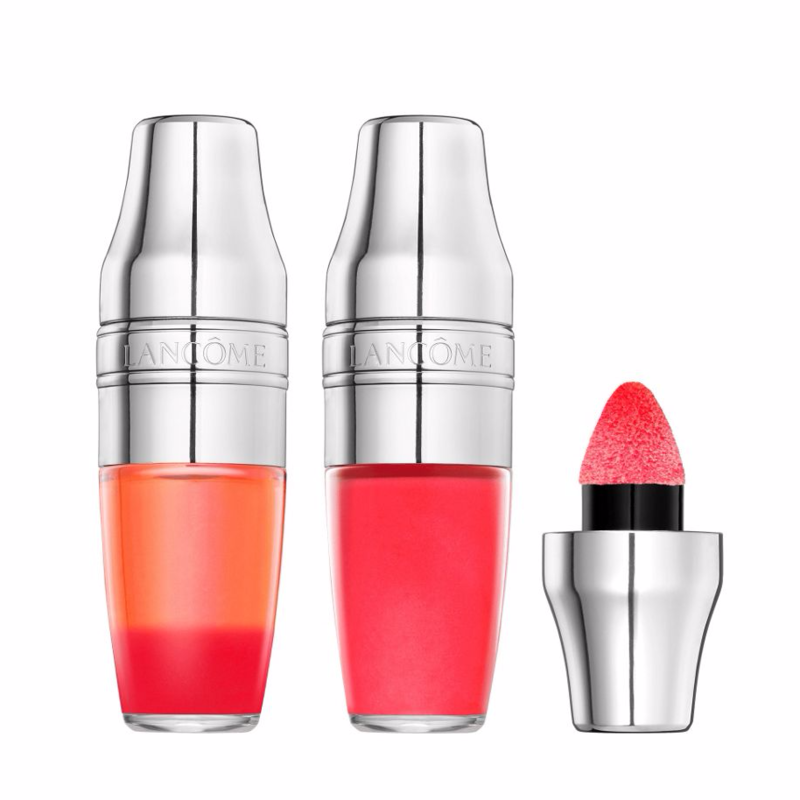 Overall, Lancôme Juicy Shaker is a win win product for me and I have pretty much been using this on daily basis during my China trip. My mum also approves and keeps on borrowing them from me! Thankfully, she now has her own Juicy Shaker! So what you waiting for? 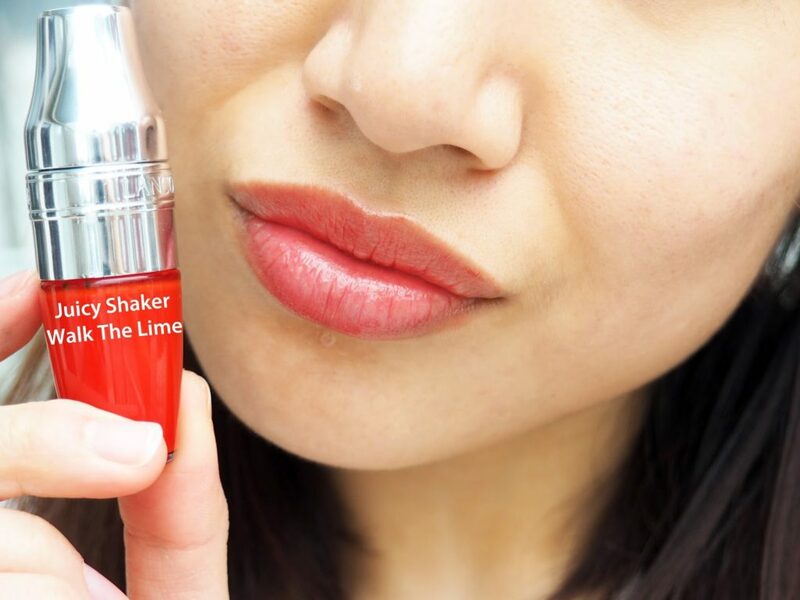 Are you ready to #BanTheBoring and join the #JuicyShaker revolution? Disclaimer: I received these products as gifts, but the views are my own.